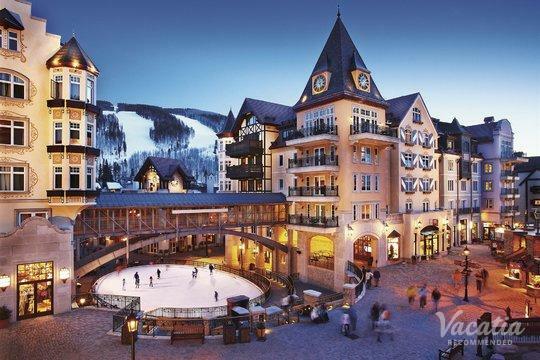 As two of Colorado's most beloved ski resorts, Vail and Beaver Creek offer some of the very best skiing in the entire country. 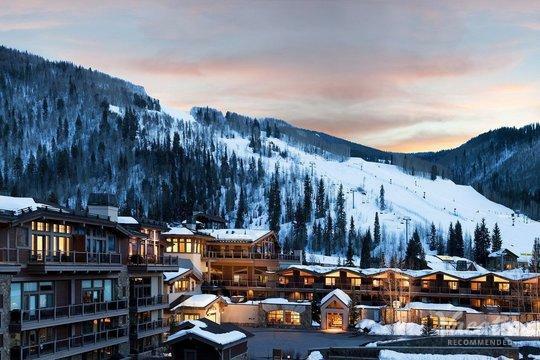 These renowned ski resorts boast manicured slopes, breathtaking mountain views, and charming villages, so there's something for everyone in this winter wonderland. 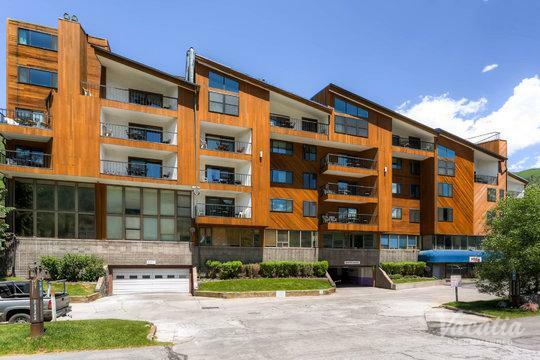 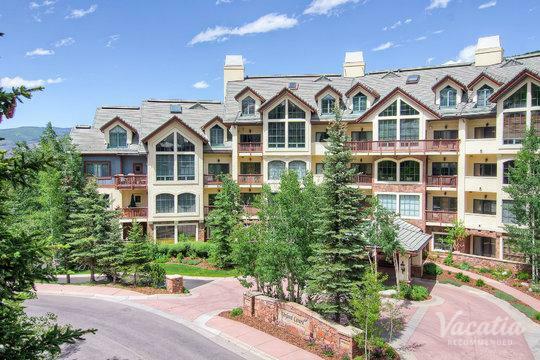 No matter what you have planned for your time in Colorado, you should work with Vacatia to book your stay at one of the best vacation rentals in either Vail or Beaver Creek. 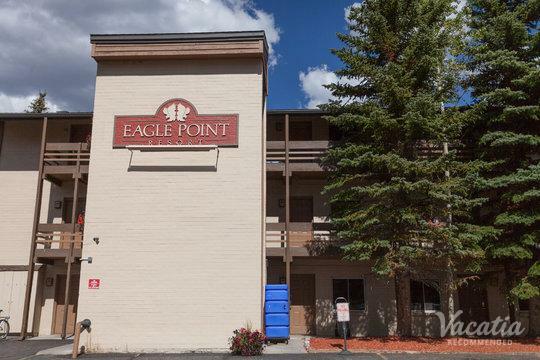 You can greatly enhance the quality of your vacation when you stay at a rental with a kitchen, as this provides you with some of the creature comforts of home. 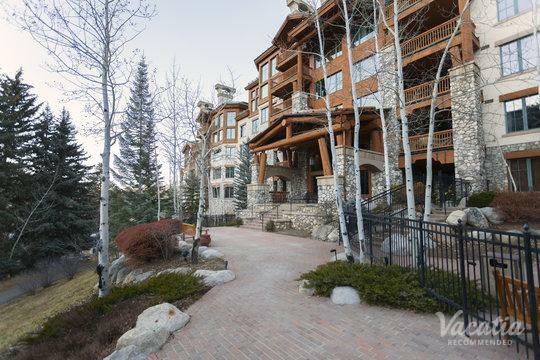 Vacatia can help you search through the best Vail resorts with kitchens until you find the perfect vacation rental for your stay. 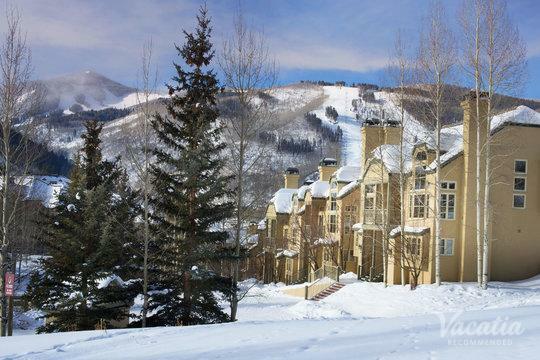 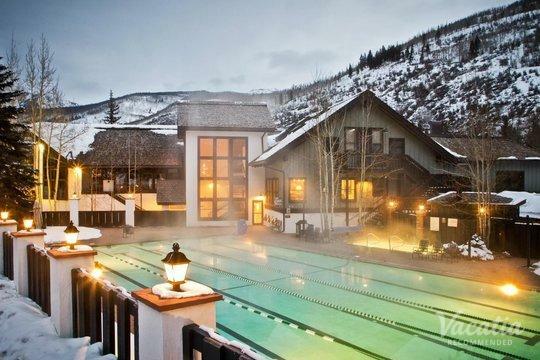 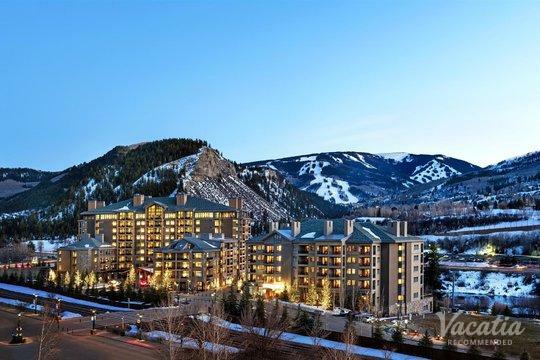 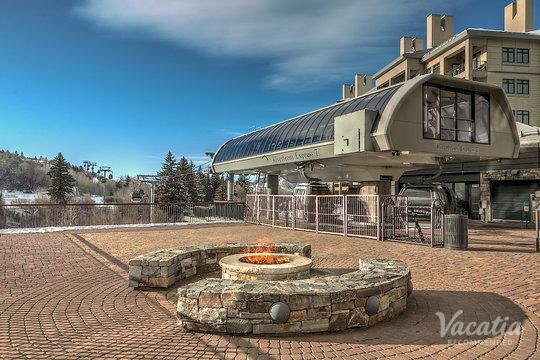 There are a number of Beaver Creek resorts with kitchens to choose from when planning your trip to this charming ski resort town, but Vacatia can help you quickly narrow down the selection so that you find a vacation rental that meets your needs. 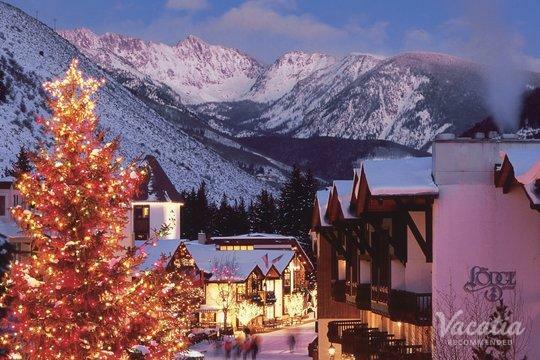 Colorado is home to some of the very best skiing in the country, largely because of its idyllic winter weather and its breathtaking mountains. 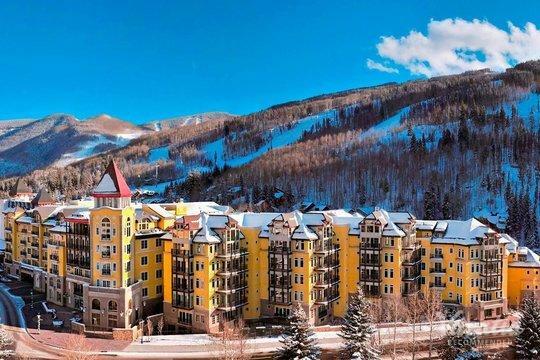 Both Vail and Beaver Creek consistently attract avid skiers and snowboarders every winter, and your chance to experience the beauty and the excitement of these slopes may be right around the corner. 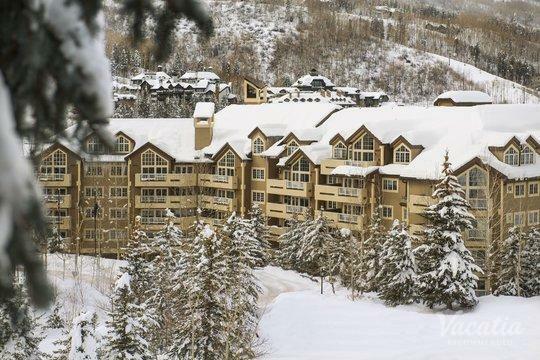 So if you need to find a quality vacation rental in either Vail or Beaver Creek, look no further than Vacatia. 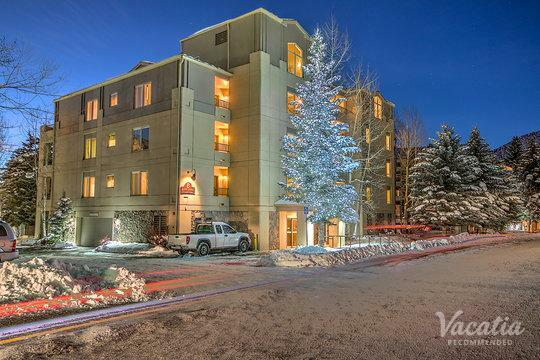 Unlike a standard hotel room, a Vacatia rental property features the added space and comforts of a home, such as a fully equipped kitchen, in addition to the luxury services of a resort. 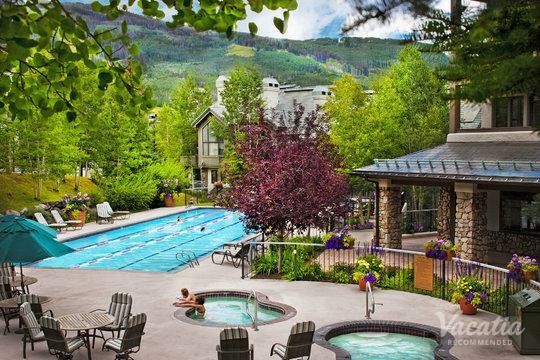 When you stay at a resort hotel with kitchen, you will feel as if you're actually living in this mountain paradise rather than just visiting. 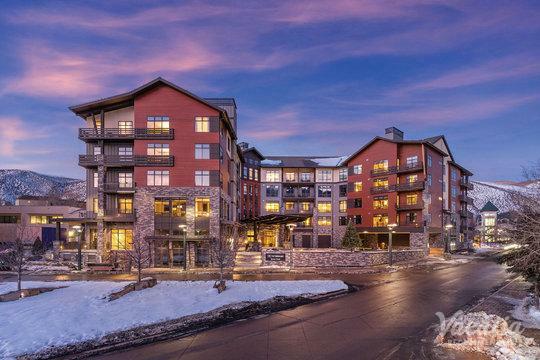 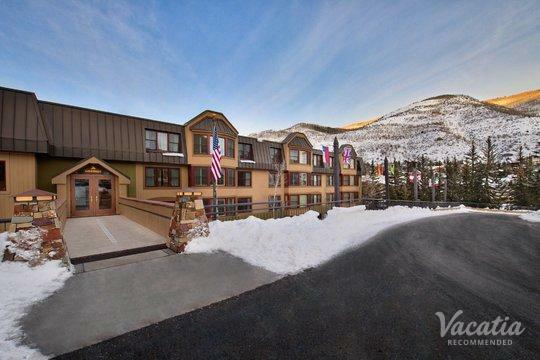 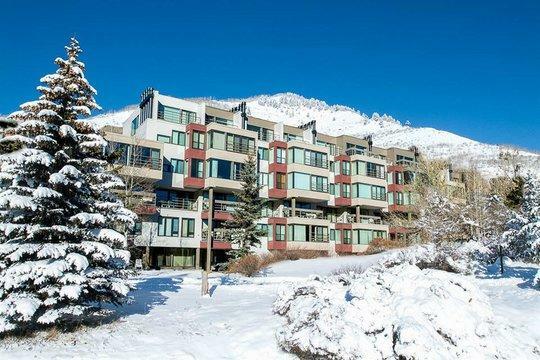 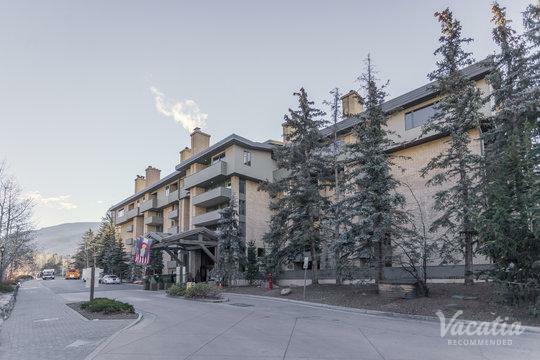 Vacatia's spacious rentals provide the perfect home base for an unforgettable mountain getaway, which is why you should rely on Vacatia to help you plan the perfect winter vacation to Vail or Beaver Creek. 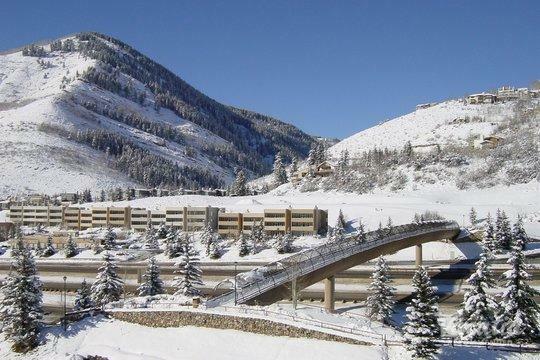 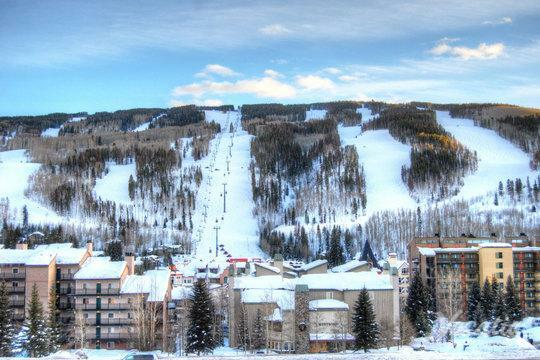 Vail and Beaver Creek are consistently ranked as some of the best ski resorts in the country. 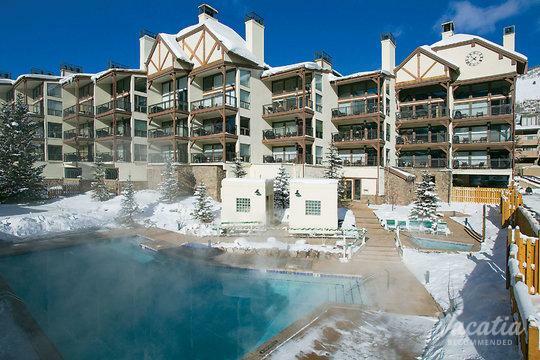 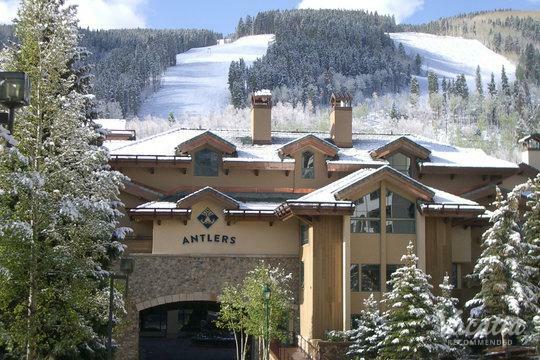 These Colorado ski resorts feature thousands of acres of ski terrain, as well as charming villages and luxury lodging. 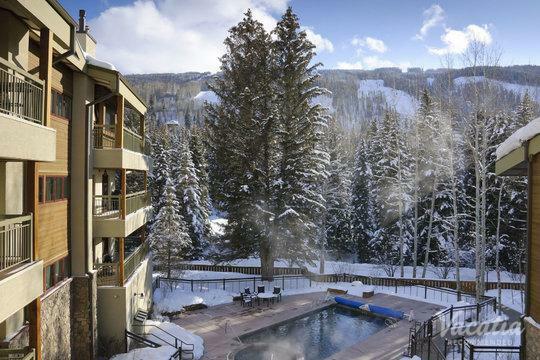 The abundance of outdoor activities, great dining, and picturesque natural scenery make Vail and Beaver Creek destinations that every snow sports lover should visit at least once. 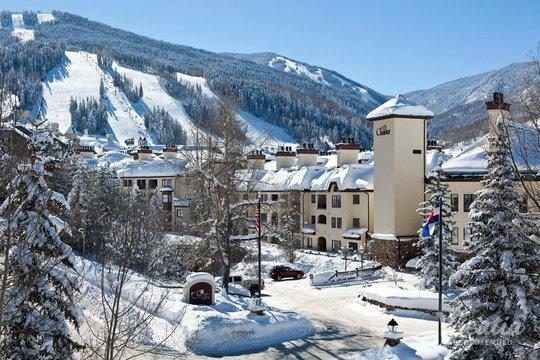 Whether you are a seasoned skier or are just learning the basics, you're sure to love these world-class ski resorts. 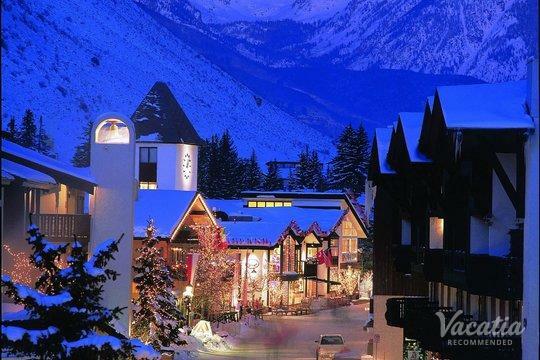 So start planning your winter getaway as soon as possible by booking your accommodations through Vacatia, which strives to provide travelers with high quality vacation rentals in some of the world's most beautiful locations, such as these two heavenly Colorado ski resort towns. 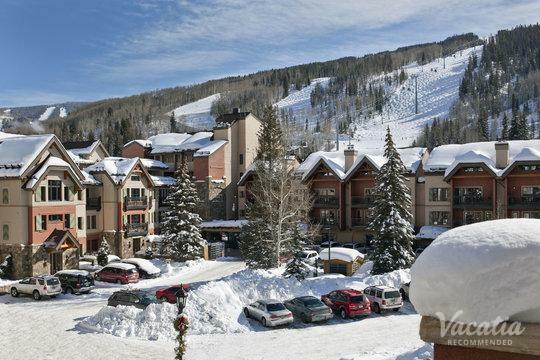 You're sure to leave Vail or Beaver Creek with lasting memories.